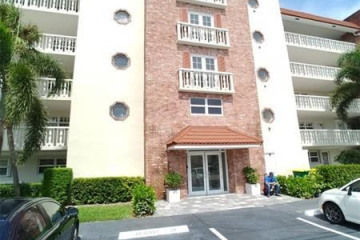 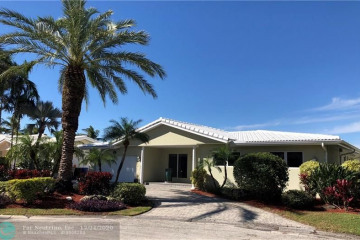 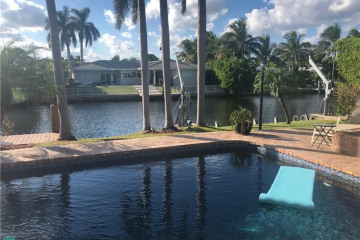 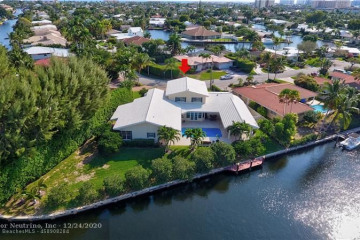 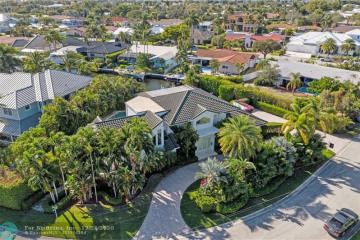 Located a short distance from Coral Ridge is The Landings, real estate that is home to a flourishing boating community just minutes from both the golf course and the beaches. 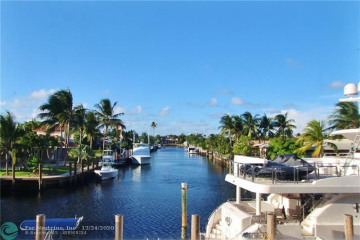 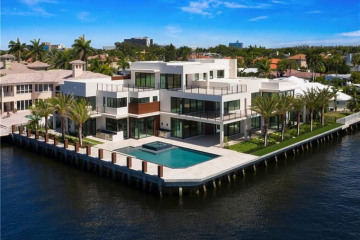 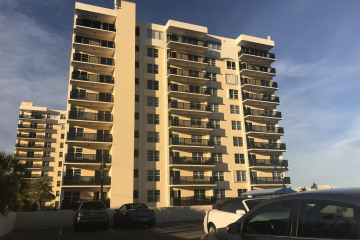 The only luxury gated waterfront neighborhood in Northeast Fort Lauderdale, the Landings is widely considered one of the most prestigious residential communities in the area. 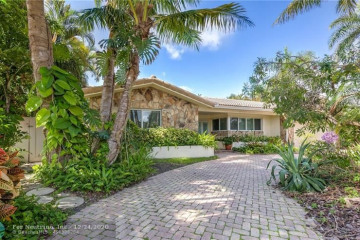 Lush landscaping lines the streets in the area. 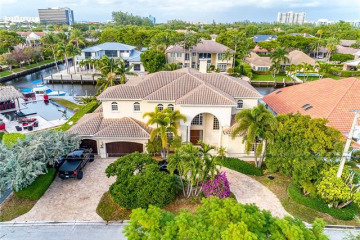 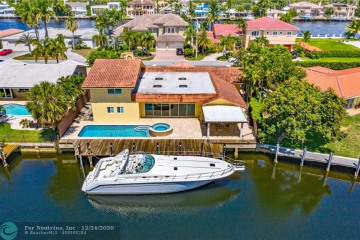 The ultra-luxury gated neighborhood of Bay Colony is located within The Landings, highly sought-after for its deepwater dockage and stunning views. 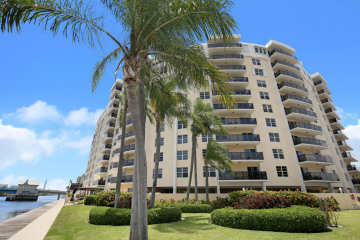 Real estate in The Landings starts around $500,000, with Bay Colony pricing ranging upwards from $1.5 Million.